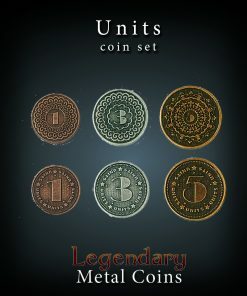 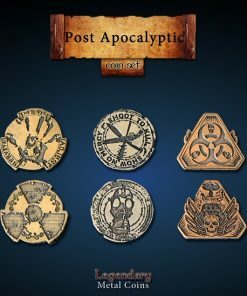 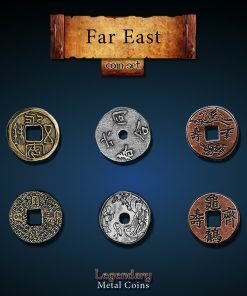 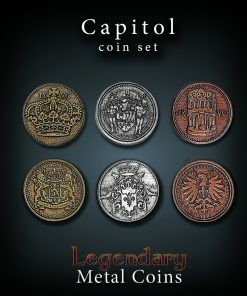 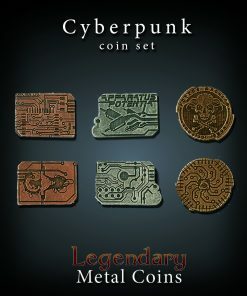 After the great success of our Unit Coins in Season 2, we have now created another coin set with denominations on them. 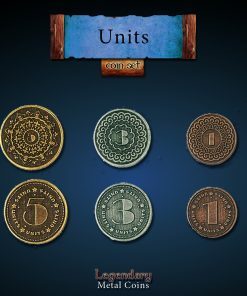 Small enough to be handled in board games, with denominations 1/5/10 but with the aesthetics of a beautiful medieval coin, the Medieval Units contain 30 coins per set. 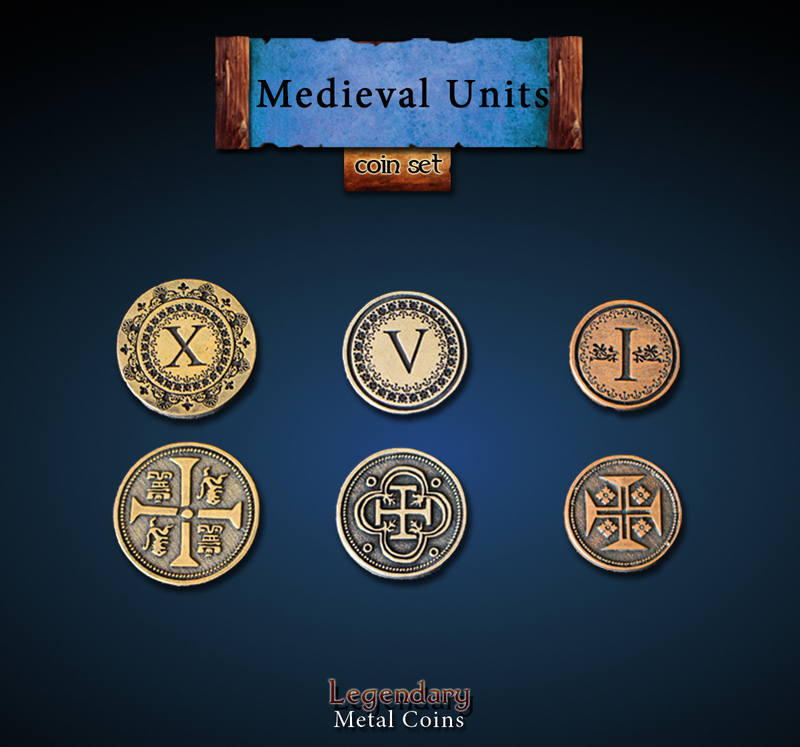 Each Medieval Unit Metal Coin Set consist of 24 coins, including 10 copper, 8 silver and 6 gold. 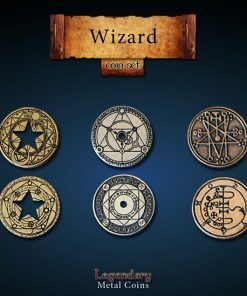 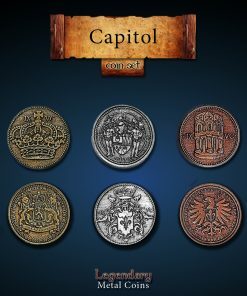 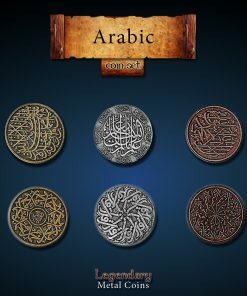 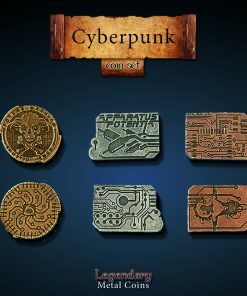 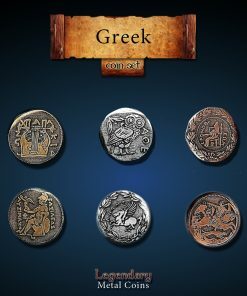 Games where the coins can be used at: All games set in Medieval Europe.